The quote in the Boston Globe from the rather eerily named Teller marks a new level of profundity: “We’re moving from a simulated world where everything is neat and clean to a real physical world, which is apt to be messier”. Seriously, if Atlas is for rescue not combat, and developers are borrowing legitimacy from fears about the Fukushima disaster, then I think we should consider the possible consequences of a ‘troupe of Atlases’ available for service in the case of accidents or so called natural disasters. At a time when the leak at the Fukushima Daiichi plant: http://worldnews.nbcnews.com/_news/2013/10/03/20797895-water-6700-times-more-radioactive-than-legal-limit-spills-from-fukushima?lite has opened serious debate around the world about future expansion of nuclear power, what kind of ‘rescue’ would we be talking about? If we are persuaded that Atlas will clean up (and dispose of? I think not!) highly radioactive material, then the perceived risks of nuclear power generation may be lessened, encouraging further expansion and almost certainly subjecting us to forms of rescue we would rather be without. Maggie, thanks for your apt and cautionary comment. 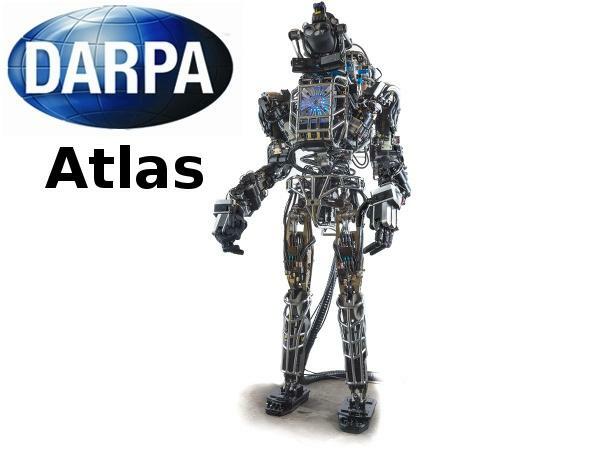 For a refreshingly realistic account of progress at one site of Atlas’ development (albeit one that repeats the nuclear promise) see today’s NY Times http://www.nytimes.com/2013/10/22/science/robot-games-a-challenge-for-the-machines-and-the-controllers.html?_r=0.